A number of the routes shown in the booklet have been extended and/or combined to create appropriate riding distances. 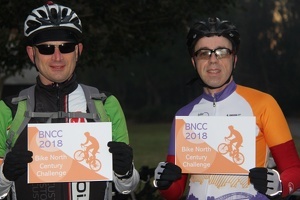 Generally the terrain can be described as rolling hills with the usual exceptions, similar to the Cowra experience for those that have done the Tour de Cowra in the past. Generally, all long course rides go out and return on the same road as there are few sealed roads linking between the main arterial roads. Short course rides start on the long course routes but take advantage of the cross country unsealed roads to loop back to Mudgee. Check the ride details in the booklet for road conditions and bike recommendations. Riverside Caravan and Tourist Park (www.mudgeeriverside.com.au) has been selected as our base, this park being located on the banks of the Cudgegong River, close to the edge of the Mudgee CBD, providing a walk anywhere location to all parts of the town. The park has a well setup Camp Kitchen in the middle of the camping area providing an ideal meeting venue and a fire place for those chilly nights likely at this time of the year. Mention that you are with the BN group when booking accommodation at the Park for any discounts available. Of course there are many other accommodation units in town from which to choose should you want a bit more comfort. 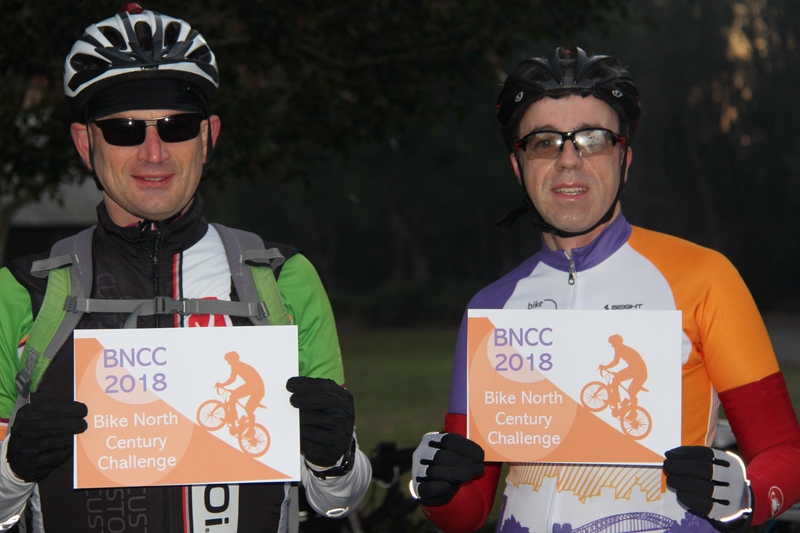 The format of the tour will be similar to the Cowra event in that participants will be responsible for their own transport to and from Mudgee, accommodation and food. Rides will be conducted without a leader or sweep, allowing riders to ride at their own pace (riding with a partner), and signing on and off for each ride. The event is open to both members and your guests. 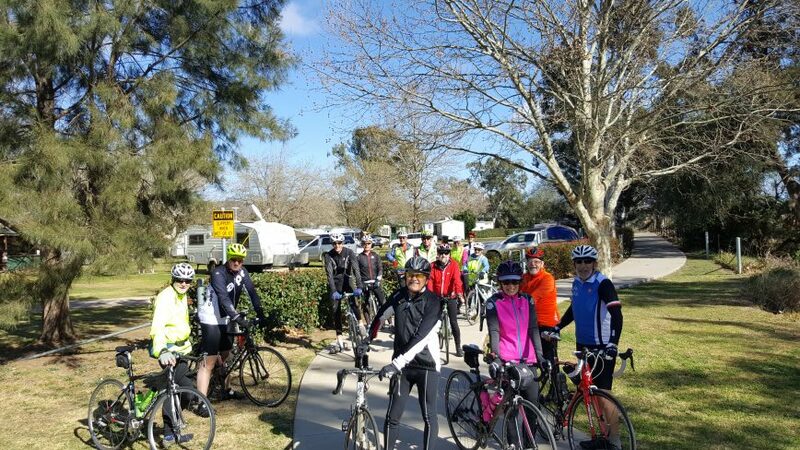 All rides will commence and finish at the Camp Kitchen within the Riverside Caravan Park at 8.45am for sign on and briefing, and sign off upon completion of each ride. Ensure that you download and bring with you copies of the relevant rides that you are intending to undertake as hard copies of the booklet may not be available when in Mudgee. Also ensure that you bring food for the longer rides as there are not facilities on a number of the rides. There are no fees payable for this tour. Register your interest by sending a reply e-mail to philburge@dodo.com.au and indicate your intended length of stay (week or weekend) or ring me on 0402 918775 for further information.